We enjoy making homeownership a reality for many through the art of custom home building. 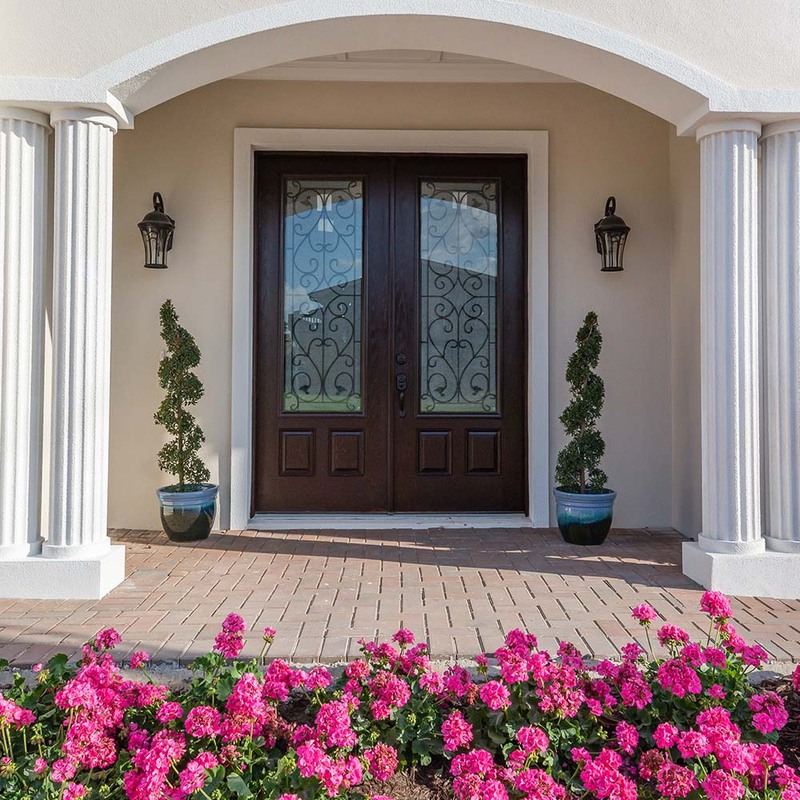 We work individually with each of our clients to provide personalized home designs that have that distinctive Florida style. As our client, we ensure that you enjoy the home building process through the experience and knowledge of our expert team of construction professionals. 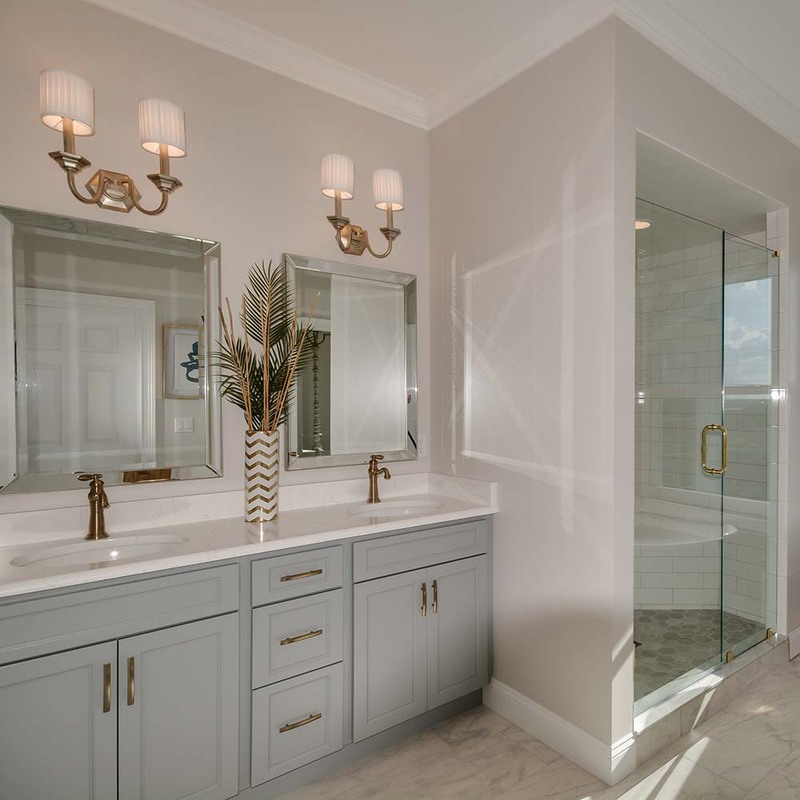 Make your home your home personal when you work with our design team to create a unique one-of-a-kind home that fits your needs and lifestyle. 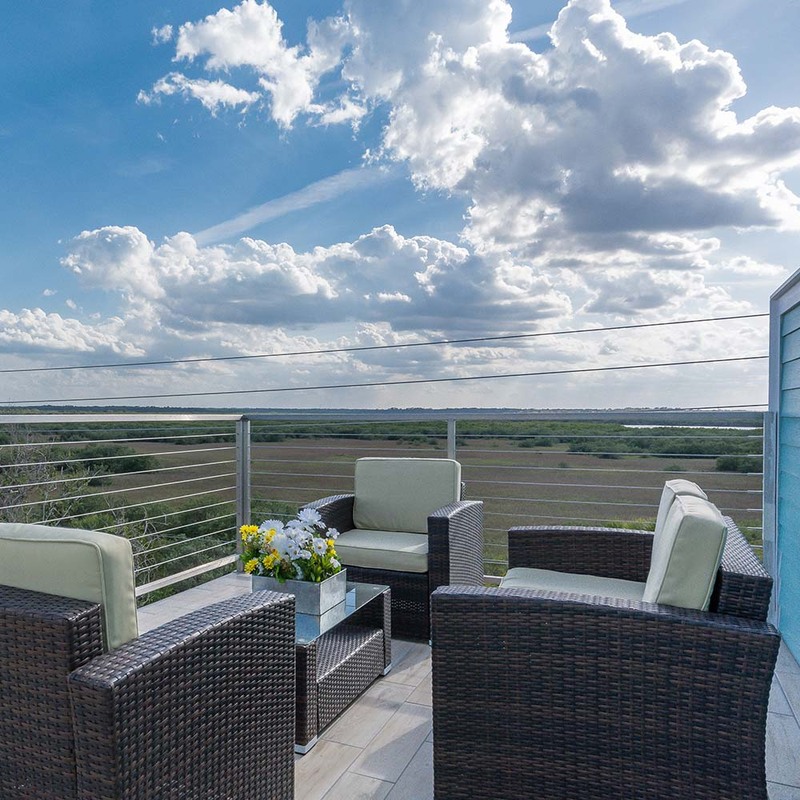 At Newberry Homes we make the process of design + build on your custom home an easy one. 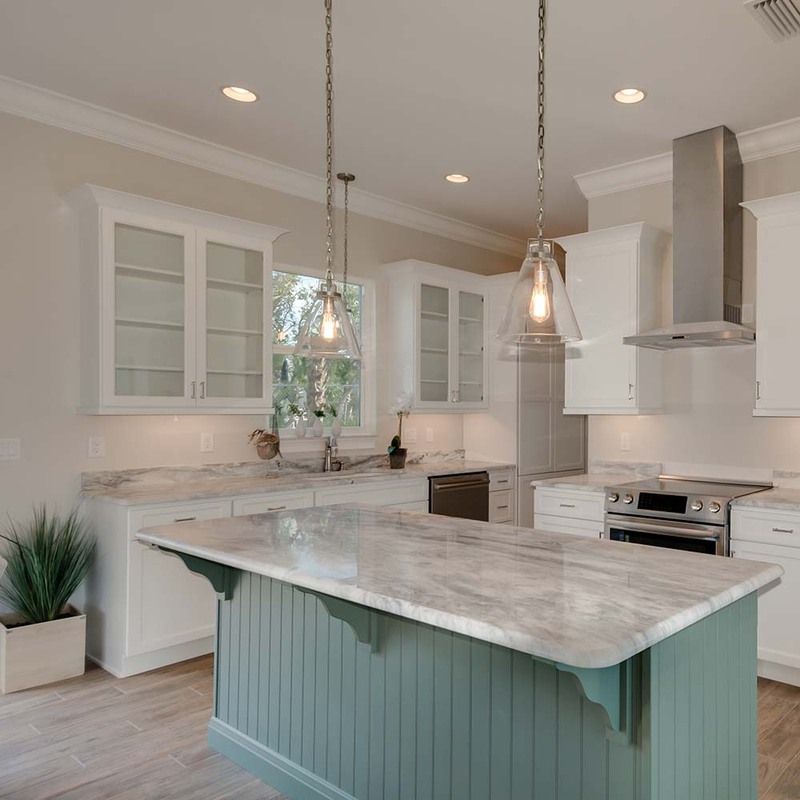 For over 30 years, Newberry Custom Homes in Ponce Inlet, FL. 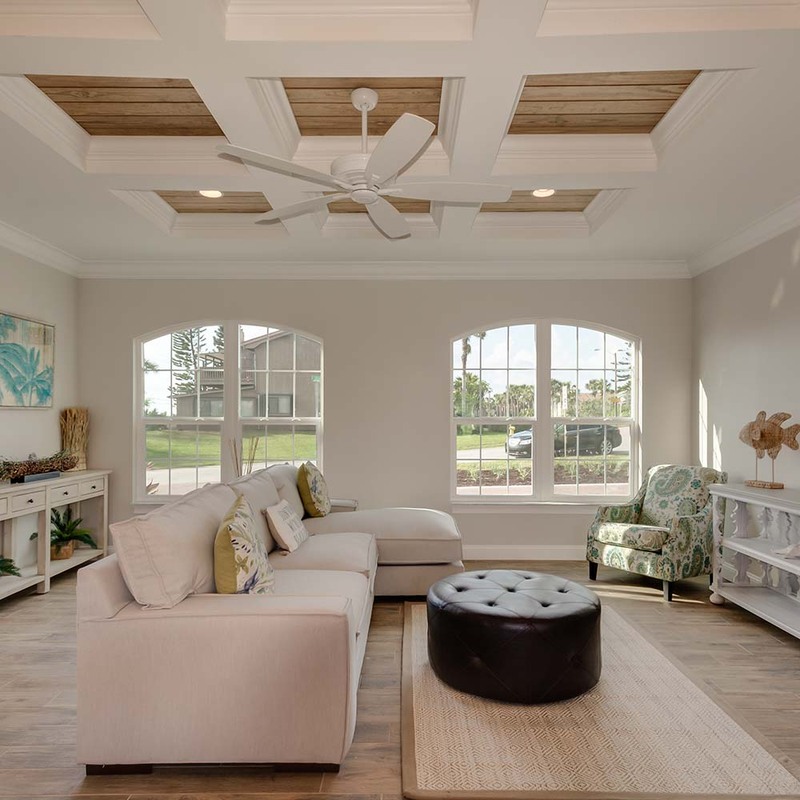 has specialized in custom home builds and designs in Daytona Beach, Volusia County, and surrounding Orlando communities. Give us a call today, let’s build your dream home, together.